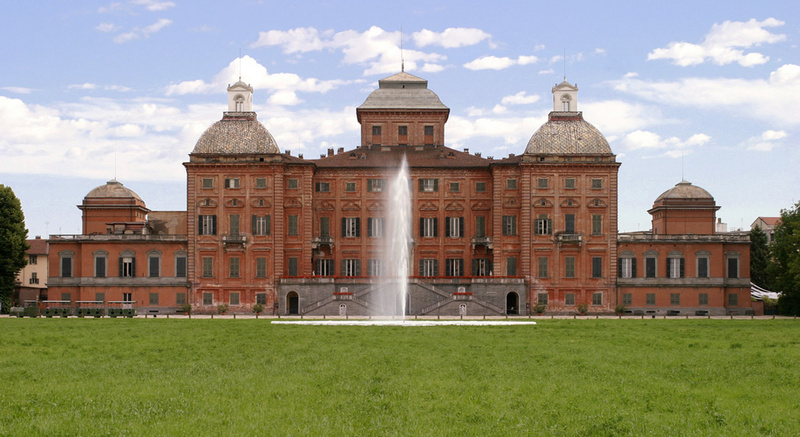 The Saluzzo area is marked by the boundaries of the old Marquisate and includes many pretty towns and villages situated on the fertile plains and along the Alpine valleys. A short distance from Saluzzo there is a Castle in the small town of Manta, built in the XI / XII century, and is a FAI property with a sequence of late Gothic frescoes unique in its kind; the Castle of Lagnasco was built around the same period; the solemn and austere Staffarda Abbey is a large Romanesque-Gothic complex consisting of a cloister, a church and a guesthouse; the Castle of Racconigi was the former royal Savoy families holiday home, is a UNESCO heritage site and houses more than 1700 paintings; the “Marchionale Chapel” and the “Collegiate Church” in Revello are homes to several valuable paintings including portraits of the Marquises’ of Saluzzo and a polyptych by the Flemish painter Hans Clemer. 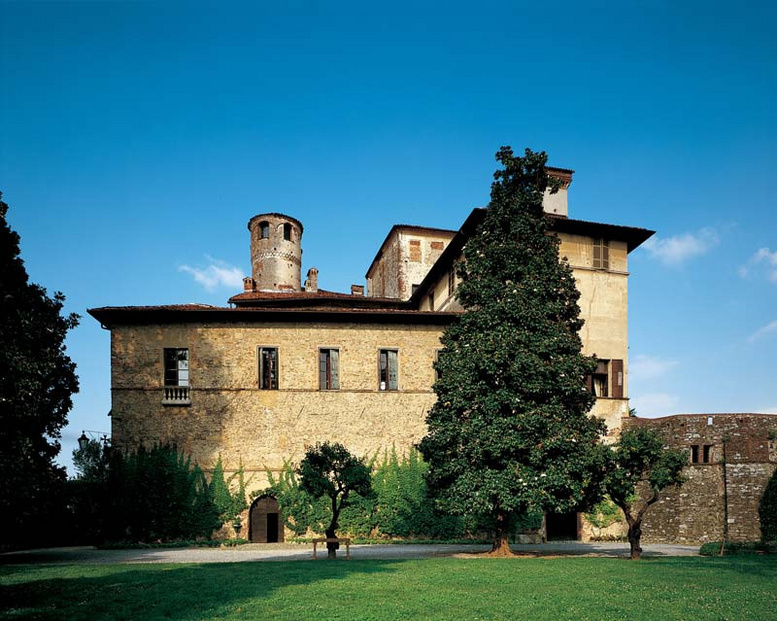 Saluzzo is the gateway to three Alpine valleys whose territory has obtained the UNESCO recognition of the Monviso Biosphere Area. 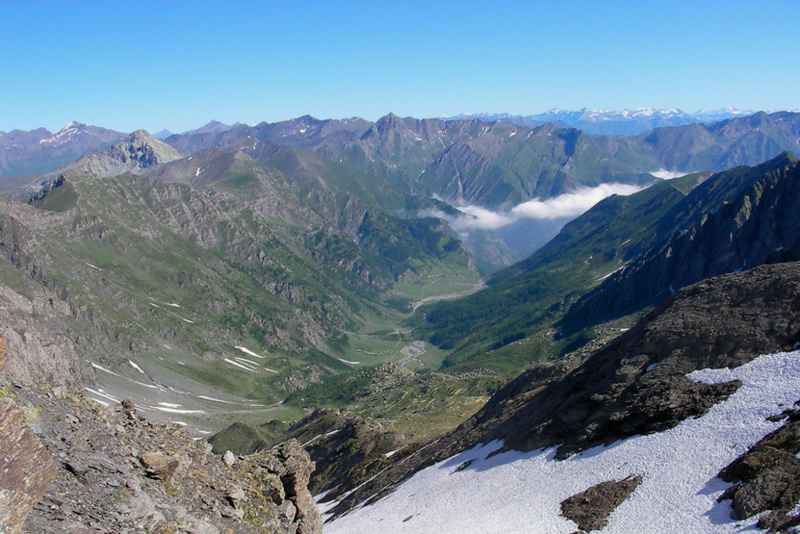 The Po Valley takes its name from the principal Italian river that has it’s source at the foot of Monviso in Pian del Re and from here several Alpine paths start. Ascending the valley there are small mountain villages including Crissolo, Ostana and Oncino. 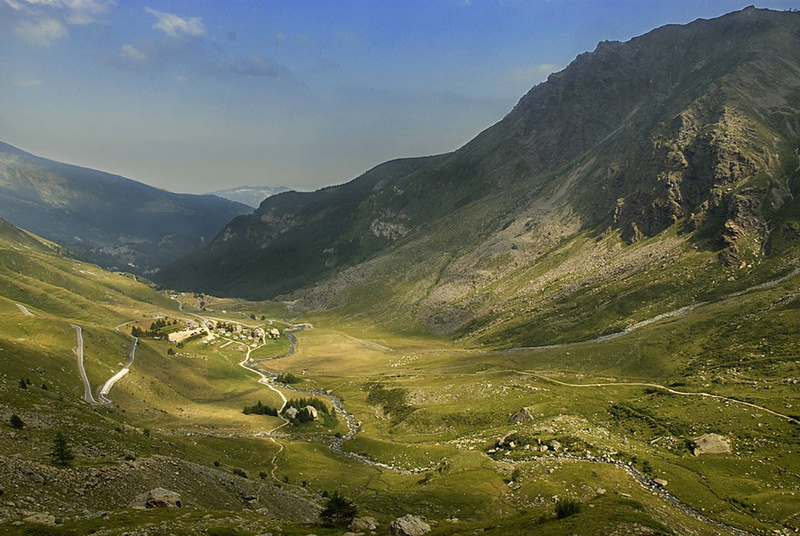 The Valle Varaita is very long and at the very end there is the mountain pass (2744 mt.) connecting Italy and France “Colle D’Agnello” (Lamb) only open during the summer montsa. 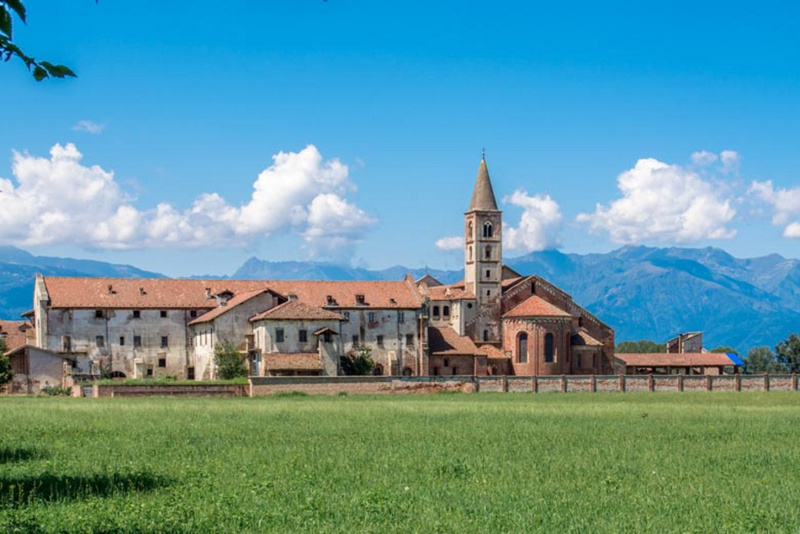 There are many interesting villages, some with valuable devotional testimonies such as the alpine churches of Rossana, Venasca, Melle, Sampeyre and the Sanctuary of Valmala. 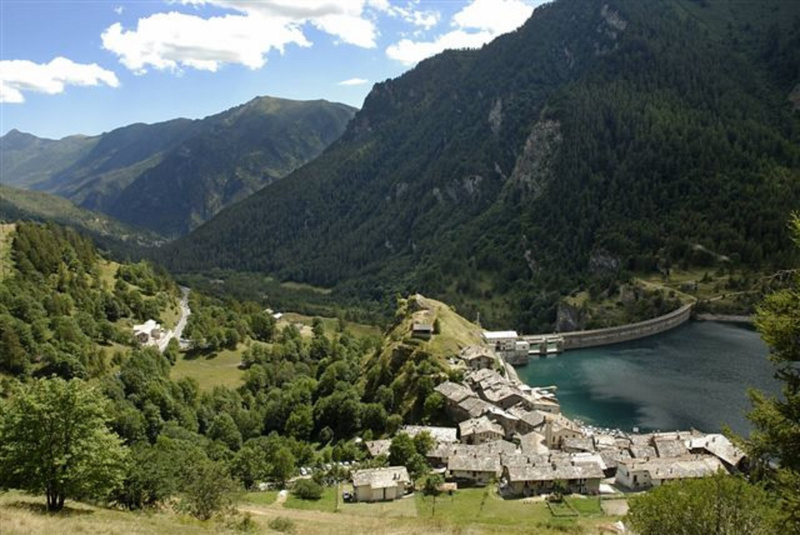 Towards the end of the valley there is a large dam and artificial lake (Ponte Chianale) and just beyond the ancient and intact alpine village of Chianale.